Set inside Aïshti’s specialty store in Downtown Beirut, ÏDay Spa is a luxurious relaxation and rejuvenation space that offers a bespoke menu of treatments, including hair styling for men and women, face and body treatments, makeup consultation and application, manicure and pedicure, eyebrow and lash styling, and waxing and hair removal. 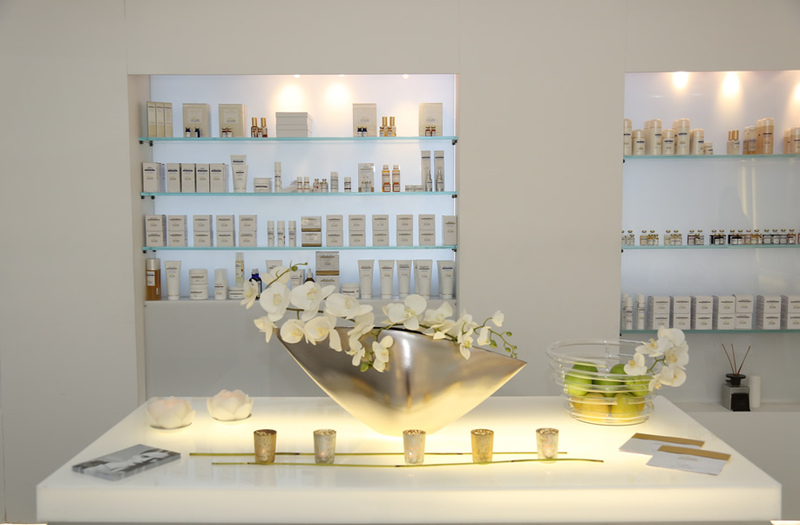 ÏDay Spa carries a range of exclusive beauty brands, such as Christophe Robin, Philip Kingsley and Valmont, plus Kérastase, Essie and L’Oréal. ÏDay Spa’s Biologique Recherche products are used for face and body treatments, for the skin instant lab machine and for the remodeling machine.